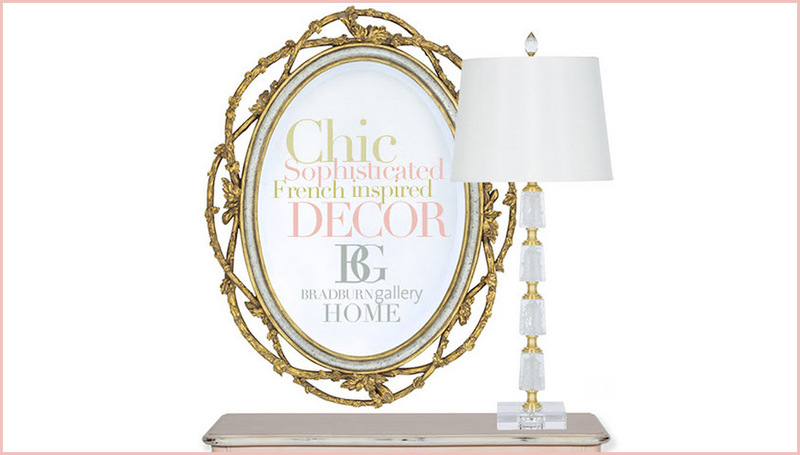 Melea Markell is Bradburn Gallery Home’s newest designer! Visit www.bradburngallery. com to see why we are the leader in exclusive lighting and accessory design, high end materials, professional customer service, and creative mixes of classic and transitional ideas. Come to High Point to see Melea Markell’s furniture at the Brandburn Gallery Home space.